Hackers have released more unaired episodes of popular HBO shows but the latest leak did not include anything on the hit series “Game of Thrones,” the Associated Press reported on Sunday. The hackers, who broke into HBO’s computer network and have released stolen information for several weeks, provided more unaired episodes, including the popular show “Curb Your Enthusiasm, ” which returns in October. 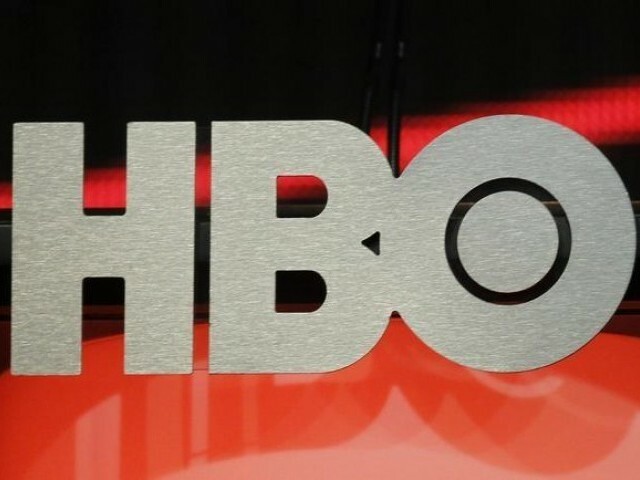 The hack came at a sensitive time for HBO parent Time Warner as it awaits regulatory approval to sell itself to AT&T in a $85.4 billion deal announced in October.